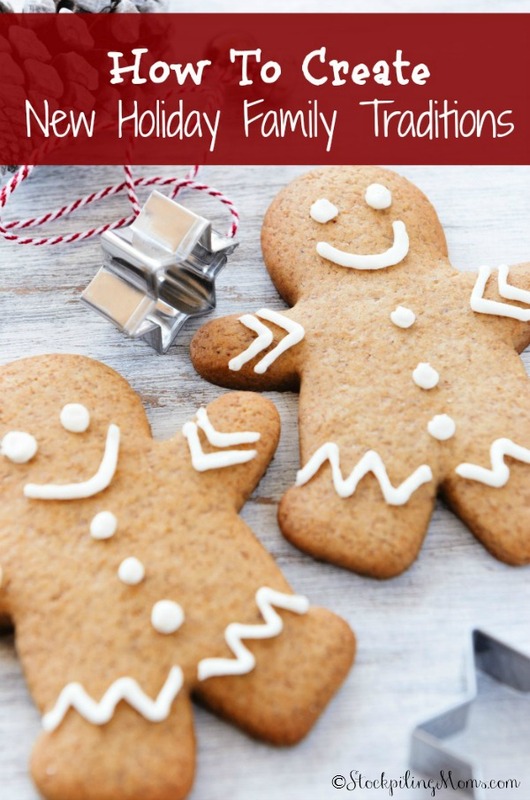 Want to Add Extra Meaning to Your Family’s Holiday Season? The down-turn in the economy may cause some families to think that Christmas won’t be as festive, or that it won’t have the glitz and excitement of Christmases of more prosperous times. But this is actually a perfect opportunity to explore and discover ways to celebrate Christmas that do not involve a lot of money and material items. Here are some ideas for celebrating Christmas in a more meaningful and less materialistic way. It may sound somewhat generic, but “family time” can be so meaningful for children. It builds special memories and helps the family bond. Do you remember everything you ever received for Christmas gifts? Probably not – but you may have memories of things your family did, such as attending a party or church service, building a snowman, or decorating Christmas cookies. Those memories will last you a lifetime, unlike material gifts. The act of decorating the family Christmas tree has the potential to be quality time with family, but it can be made even more meaningful and personal by making your own Christmas ornaments. Use old incadescent lightbulbs to make snowmen, make a garland out of popcorn, or string beads onto wire and bend them into candycane shapes. Use your imagination to come up with all sorts of Christmas decoration ideas. Children love to see their ornaments each year and the memories they evoke. Cut Christmas trees can be pricey and wasteful, especially when they are going to be thrown away after the holidays. Consider making a Christmas tree out of unconventional items, such as cardboard boxes painted green or wrapped in festive wrapping paper, then stacked in decreasing sizes. You could also use poster board or cardboard wrapped in Christmas paper to make any size tree you like. If you live in an area where this does not violate any property laws, or your own property is wooded, you might enjoy taking the family out to find a wild Christmas tree, cut it down, and bring it home together. Some families enjoy decorating a tree or shrubs that are growing in their front yard. None of these options costs much (some cost nothing), and can become family traditions. Remember, a Christmas tree does not have to be big to be festive and beautiful. Instead of focusing on what you have to do without, make this the first year with a particular tradition. Make this the first year you have a family get-together, for example, or, depending on what the climate is where you live, going on a family hike. If the weather is snowy, exploring a beautiful woods can be thrilling. Snow also gives you the opportunity to go sledding as a family, and building snow sculptures is always fun. If the weather is not wet or rainy, cook something special together like Christmas cookies, bread, fudge, or a pretty cake. You could invent a game that you play only at Christmas time. If you’re lucky enough to live where it’s warm and sunny at Christmas, go on a family camping or hiking expedition, and celebrate using nature’s Christmas trees. Why not “decorate” a wild tree using nuts, leaves, or other woodland treasures? You really don’t have to spend a lot of money to have a warm and memorable Christmas that is full of meaning. Next Post What’s Your “Word” for 2015?